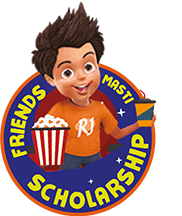 RJ, masti ka Real buddy, brings to you Real Masti ki Scholarship which can help you fulfill the things you love. Be it sports, fun with friends, fame, game time, or travel, Real would make it possible for you. 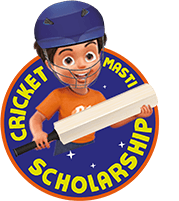 How to get your Masti ki Scholarship? Winners will be informed by SMS & gifts will be delivered at the addresses provided. Stocks available without this offer also. Cricket is the first love of the kids in this nation. To support their passion for the game, now you have a chance to win a cricket kit for them. 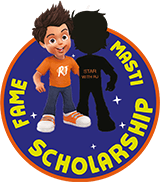 Participate by entering the RJ code provided on the back of a Real Fruit Power Pack and stand a chance to win the scholarship. Kids love to act. Let’s give them a chance to star in the next Real Juice TV commercial with RJ. Enjoy traveling with your kids? You can win an exciting vacation with your family! You can win a PSP3 by participating in this contest. Your kids will love you for this! Want to watch fun movies with your kids? Stand a chance win movie tickets. 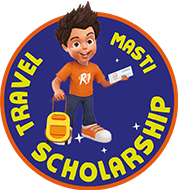 Presenting Réal Masti ki Scholarship, a fun-filled scholarship that lets you engage in some cool masti time. 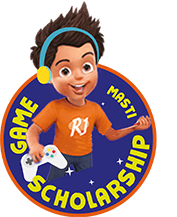 So be it sports, movies, travel, gaming or fame, whatever your idea of masti is, RJ might make it happen with Masti ki Scholarship. Purchase 200ML pack of Real Fruit Power from any retail store. 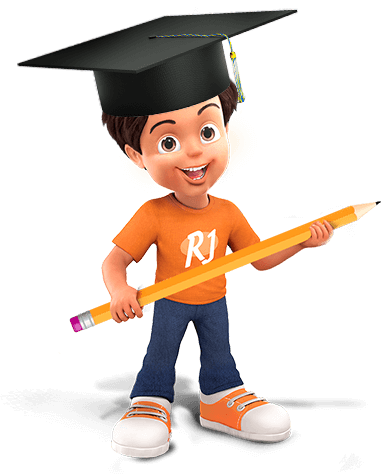 RJ code to 9555495554 along with the type of masti scholarship you want.